Fashion Dash™ valid online only now through April 4, 2018, at 8 a.m. CT or earlier if all items are sold out. 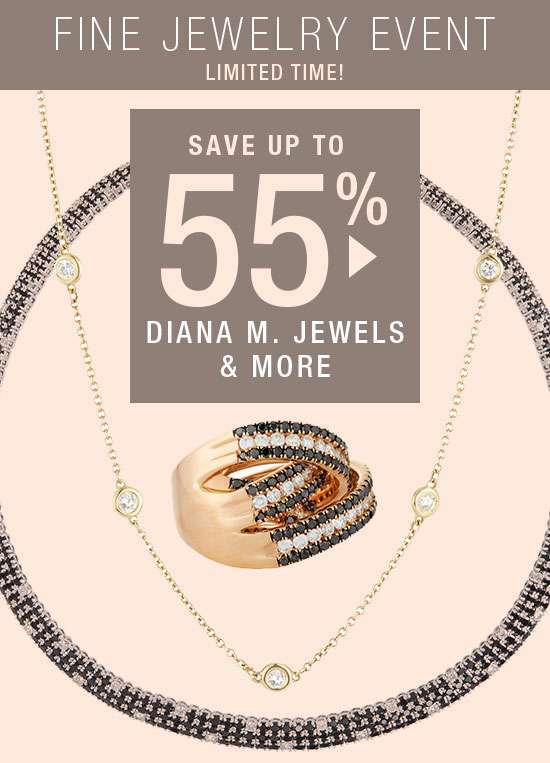 Total savings up to 55% off suggested designer prices when you take an extra 35%â€“55% off. Selected merchandise only; subject to prior sale; sale items will be indicated on site. Some exclusions may apply. Interim markdowns may have been taken. No adjustments for prior purchases. Previous: AirAsia: Maybank Cardmembers Enjoy 20% OFF Over 70 Destinations Including Bali, Bangkok, Seoul, Melbourne, Tokyo, Melbourne & More!